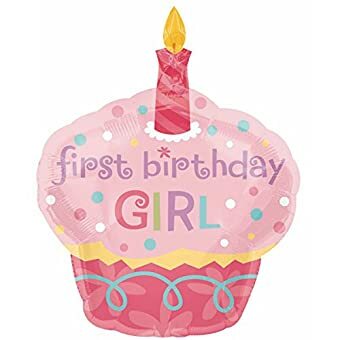 YOUR LITTLE PRINCESS ONLY TURN ONE ONCE Nothing’s sweeter than she is, but this First Birthday Girl balloons collection comes close! 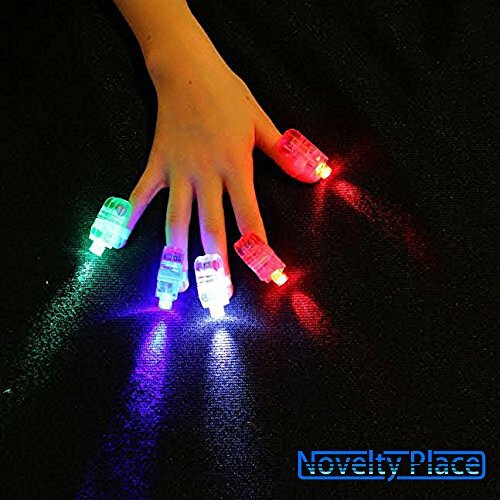 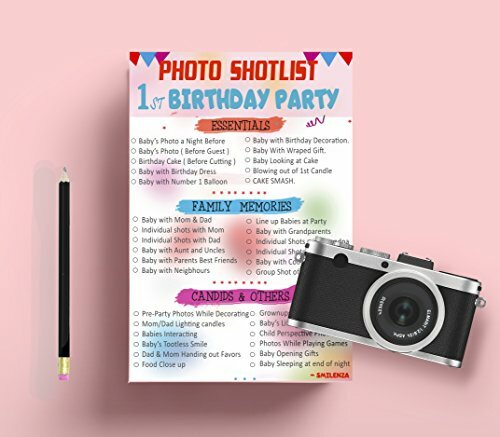 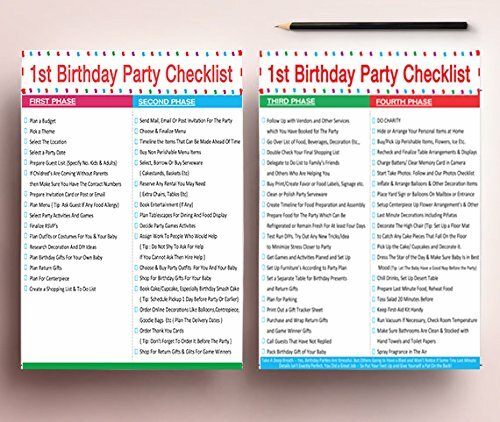 MAKE PARTY PLANNING A MAGIC ; Organizing and Planning Birthday Parties are always a pain BUT not anymore with our perfect 9 Printable Checklists that will make your party planning very easy. 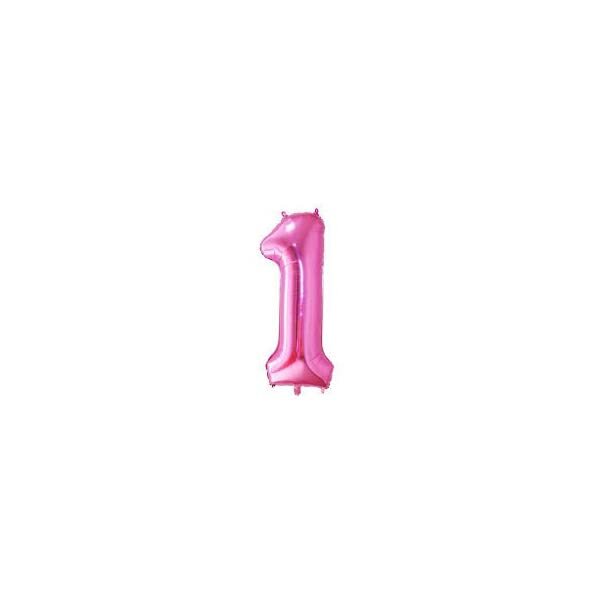 Your little princess will shine on her first birthday with 1st Birthday Princess balloons to mark this milestone! 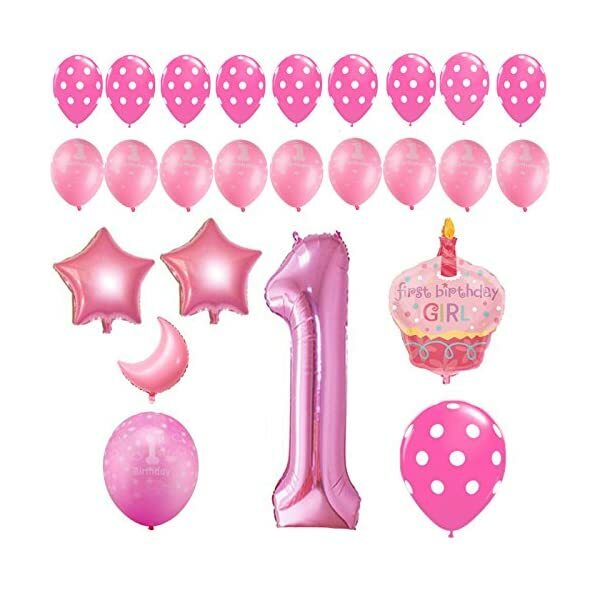 Give her the royal treatment with the sweetest selection of 1st Birthday balloons. 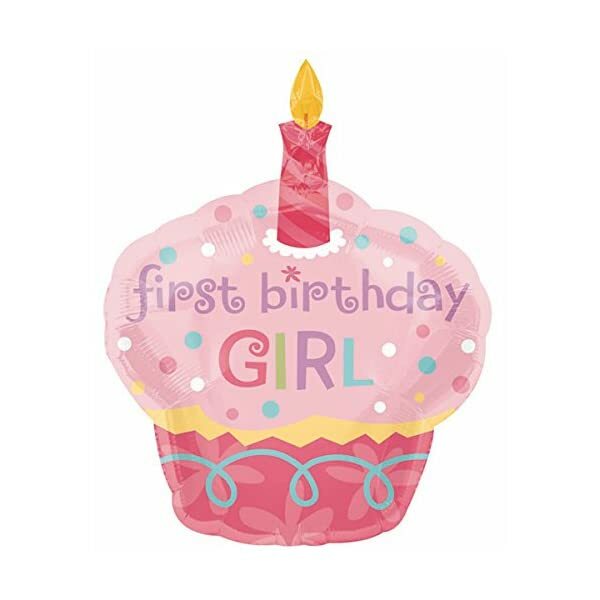 Our 1st Birthday Girl Balloons and Decorations are just the extra touch that your little one’s party needs. 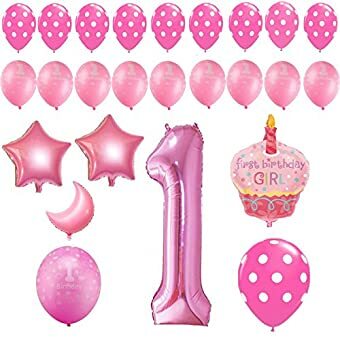 Shop from home, hassle free and enjoy our exceptionally low prices on our 1st Birthday Girl Balloons and Decorations. 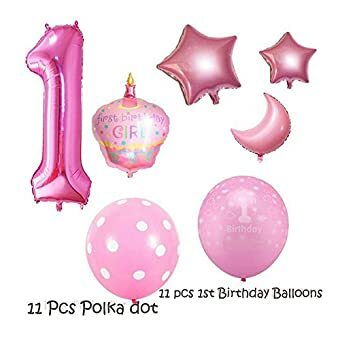 Our team of party planners have hand selected the most popular 1st Birthday Girl Balloons and Decorations so that you can decorate with ease. 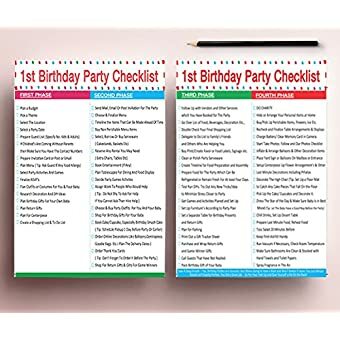 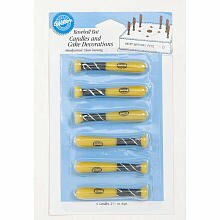 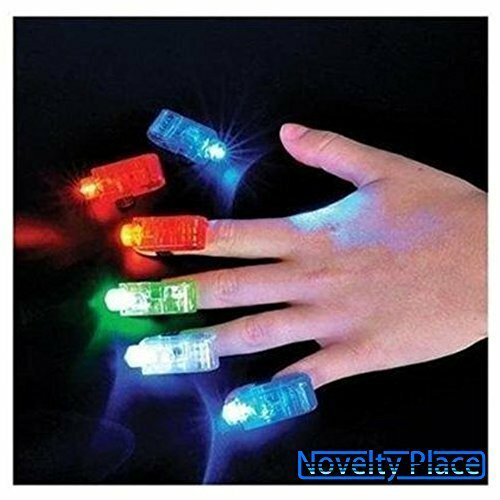 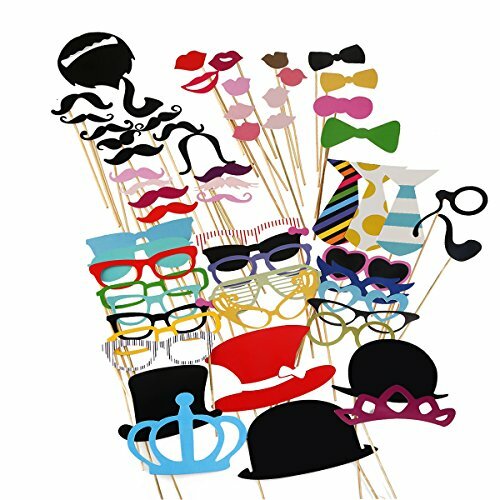 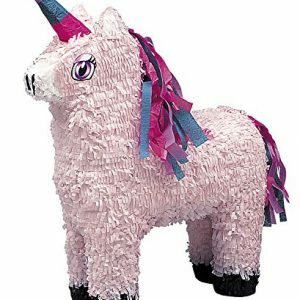 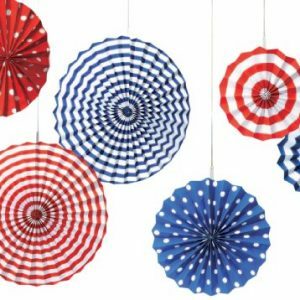 These decorations are sure to match the 1st birthday theme that you choose. 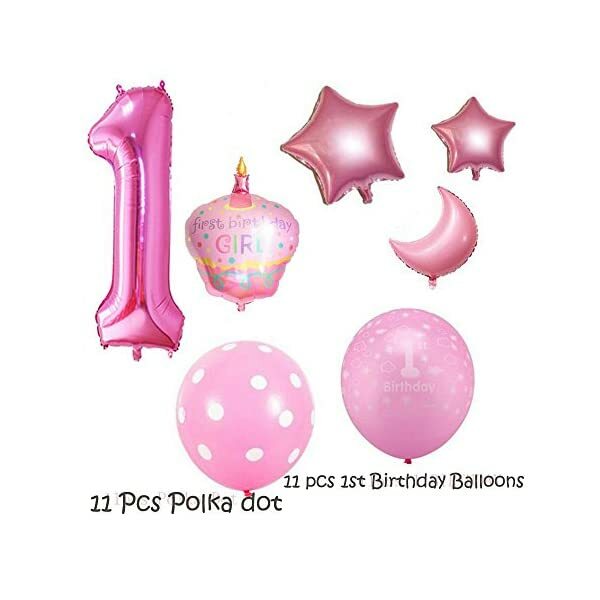 We know how important this party is to you, so make it memorable with our 1st Birthday Girl Balloons and Decorations. 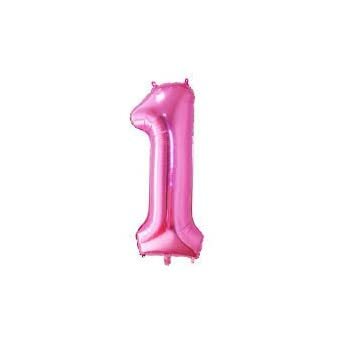 Our Number 1 Foil Balloon has tabs with holes so that you can attach it to other number balloons to create the age or year you need. 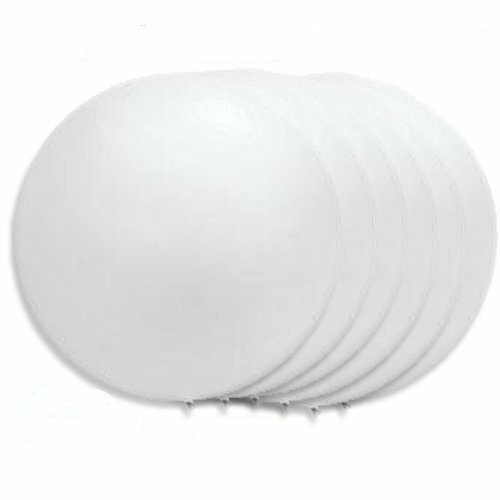 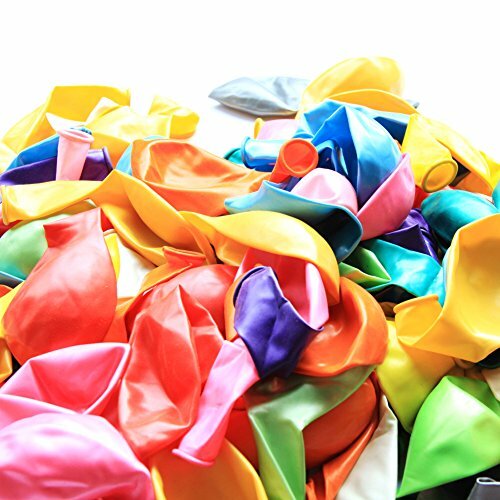 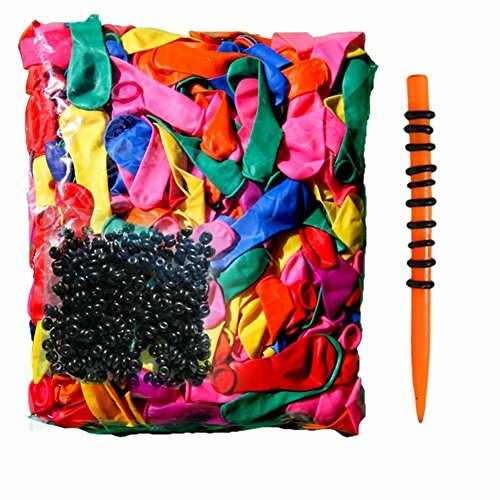 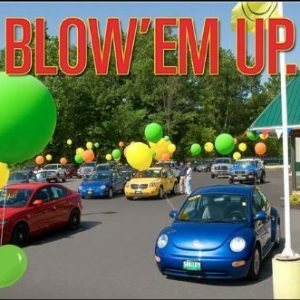 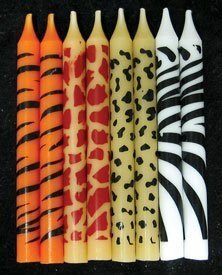 You can Pair it with our other latex balloons for an eye-catching bouquet or centerpiece. 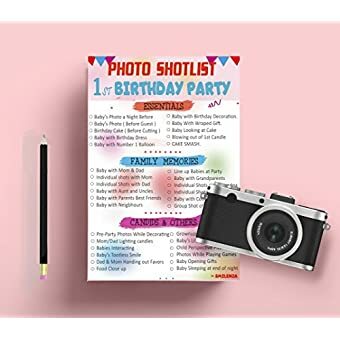 The Package contains a Printable Birthday Planner a simple, ready-to-print high quality party planner that will help keep you organized for your little baby’s once in a life time party. 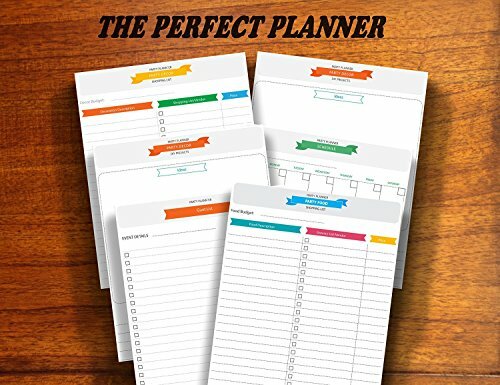 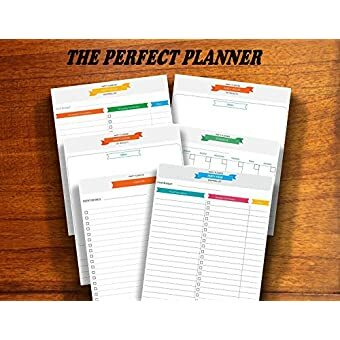 The Planner will be sent on your amazon registered email soon after your order is confirmed, this will include high quality PDF file which can be printed on an US Letter Size or A4 paper. 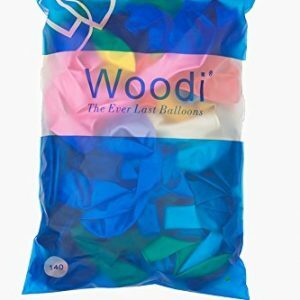 Please note that the planner is not a physical item only 27 pcs balloons set will be shipped to you. 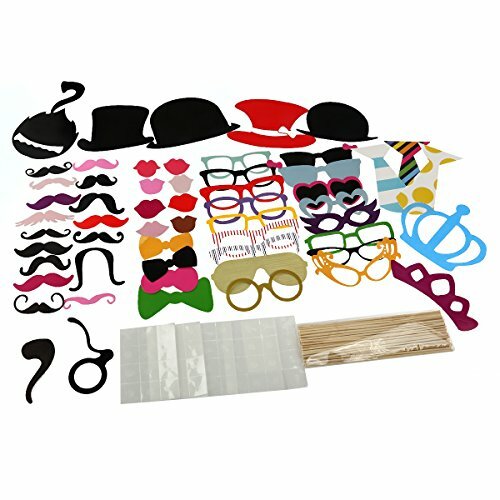 All our printable have been designed by our Smilenza staff and are for personal use only. 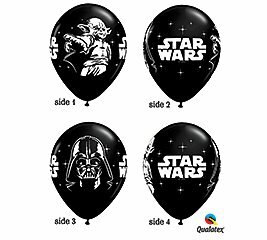 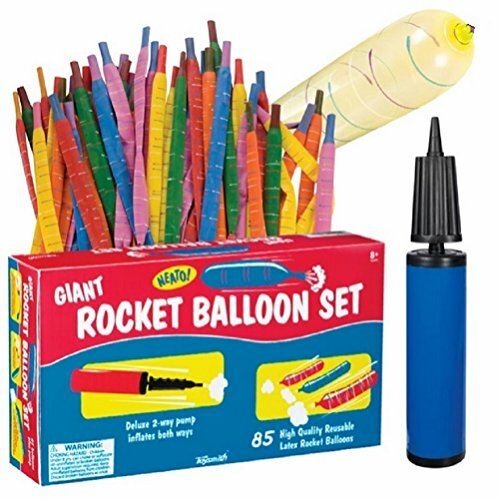 Balloons will come Flat, Helium is not included however can be filled with air, BUY NOW ! 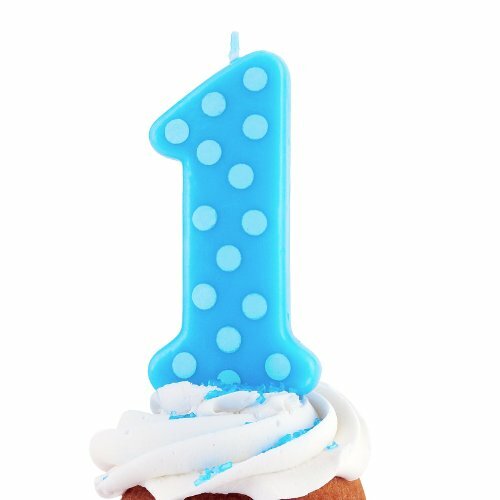 and wish your little one a happy 1st year.